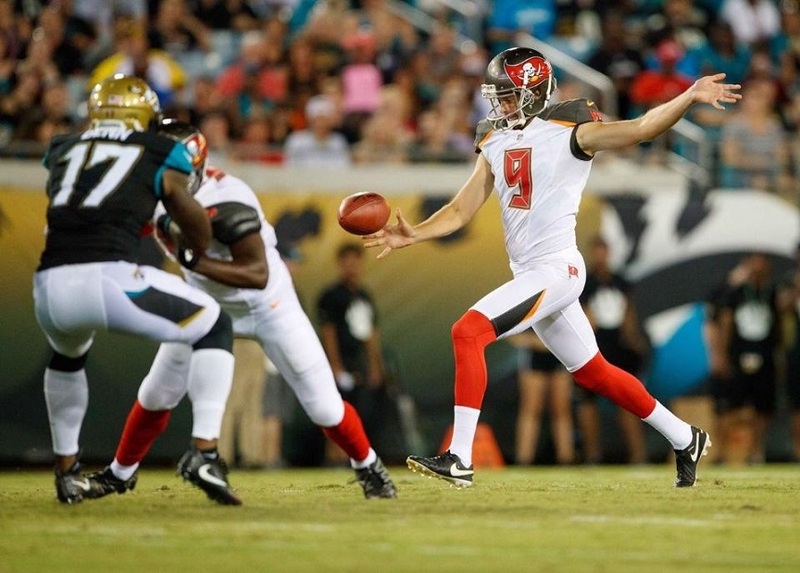 Five fairly undistinguished Bucs wore this number in regular season play but two recent punters have raised the level of performance since. Although Allan Leavitt did lead Tampa Bay in scoring during the 1977 season - with just 20 points. One of the most amazing stats in NFL history, especially as the player concerned became a work colleague of mine at IBM in later years. Larry Swider punted for most of two seasons (1981 and 1982) having briefly been on the roster at the end of that 1977 season. He also held for kicks during that time too. Mike Pawlawski was a 1992 draft pick who never actually set foot on the field in a regular season game but who went on to great success in the Arena and XFL leagues. 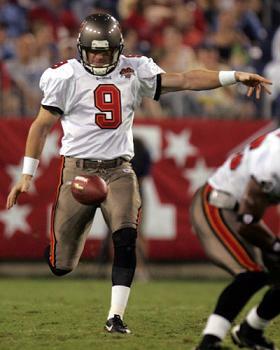 But it wasn't until 2002 that another No.9 saw the field, and it has become the Bucs' punting number. 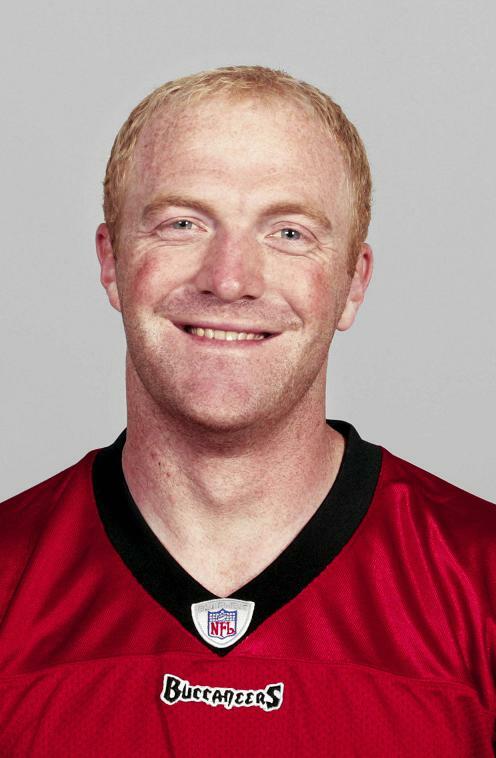 Tom Tupa and then Josh Bidwell and Michael Koenen have handled the role for Tampa Bay over a decade and the decision on who is best came down to Bidwell's Pro Bowl appearance after the 2005 season. Chris Bryan was the former Aussie rules player who punted rather badly for the first four games in 2010. 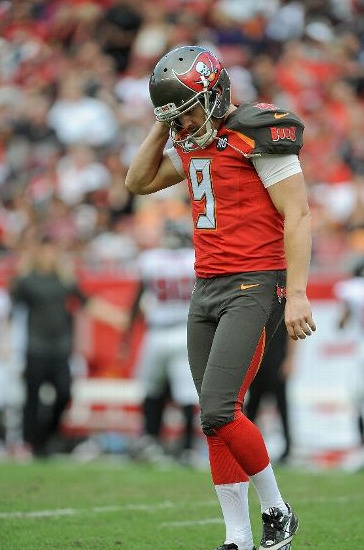 Bryan Anger's first season in Tampa saw him named an alternate to the Pro Bowl and earned him a long-term contract. 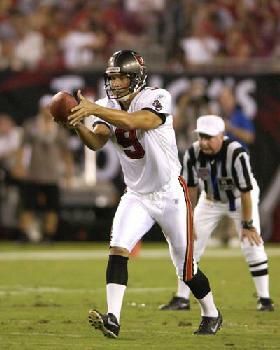 But how about we expand this choice to who else has worn No.9 on the sideline of a regular season game. 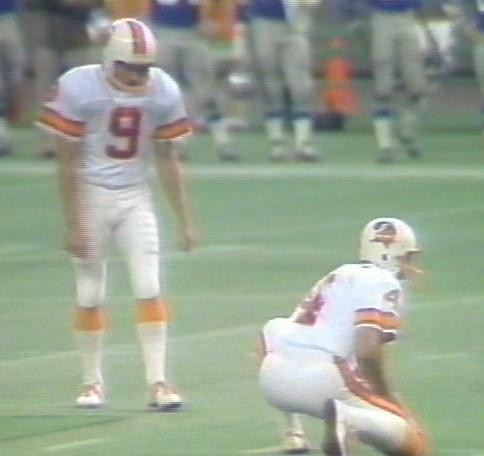 For then you can include me too - for this was the number Ray Perkins and the Bucs players gave me because they decided in November 1988 that I could only be a kicker as I was a Brit and all kickers wore low numbers.